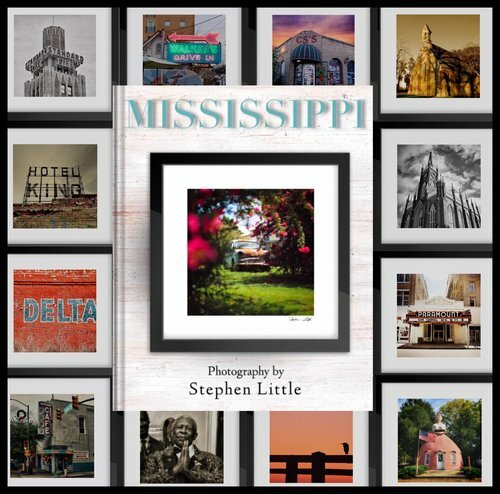 Photographer Stephen Little will talk about his work and his new book, Mississippi Framed. artTalk is free and open to the public; desserts & beverages provided. Sponsored by West Quality Food Service, Inc.